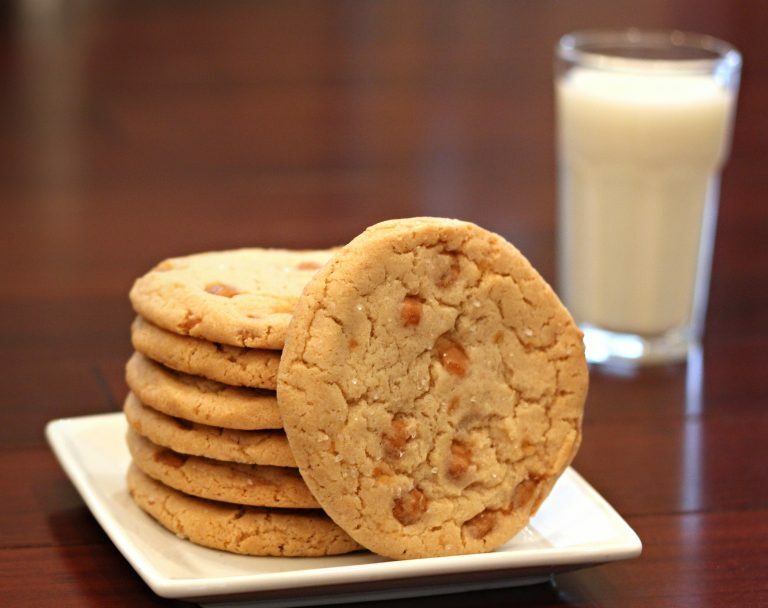 This popular Cookie is made at our very own local Oven Hearth Wholesale Bakery in St. Paul, MN. Caramel pieces with sprinkled Sea Salt. The perfect treat to finish your meal with!